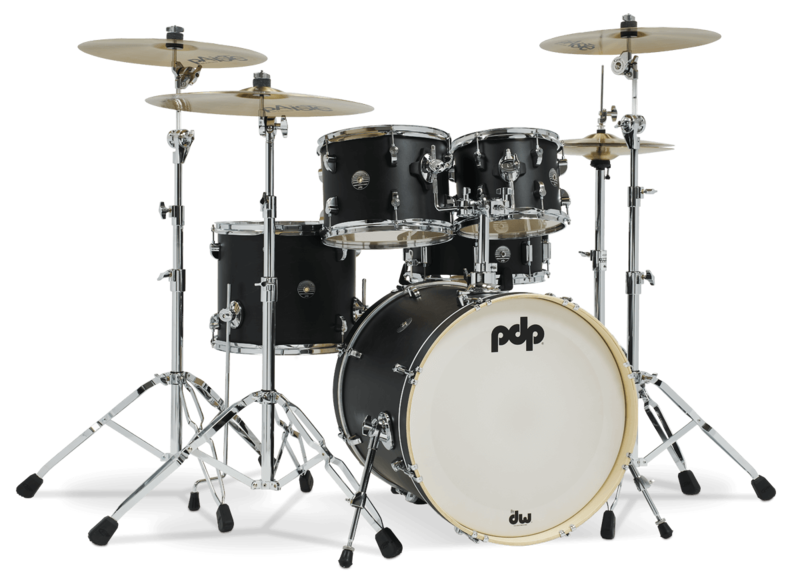 Designed to bridge the gap between Mainstage and Concept Series, the all-new line of Spectrum Series drums supply ample warmth and resonance by way of a maple/poplar hybrid shell fitted with a new FTM (Floating Tom Mount) system. 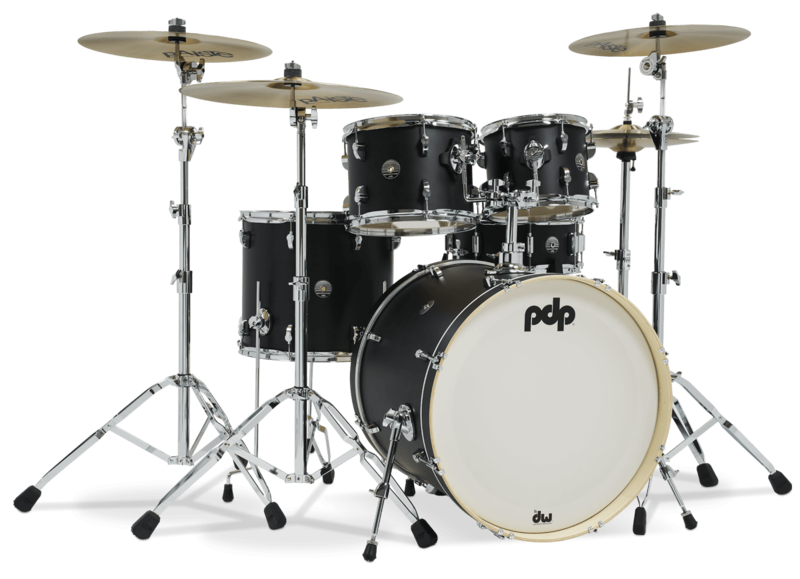 Kits are offered in three new matte lacquer finishes (Ebony, Cherry and Ultraviolet Stain) and outfitted with PDP “teardrop turret” lugs. 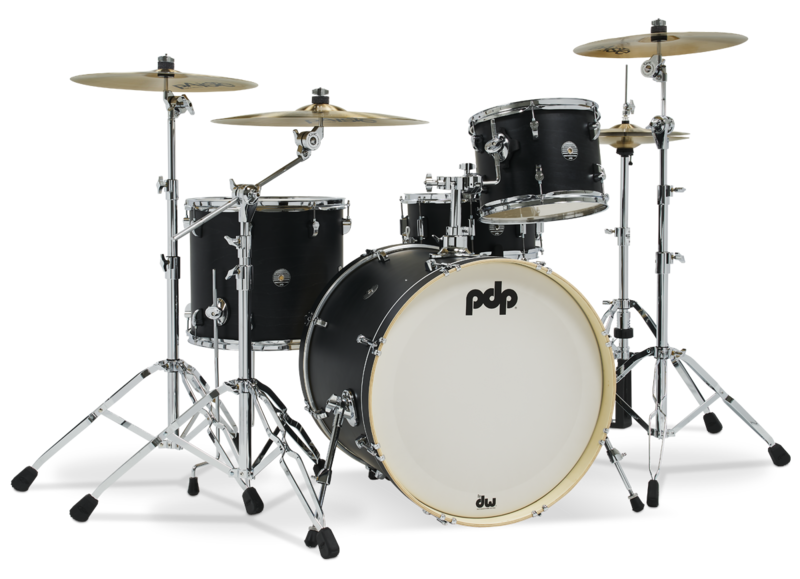 Expect more drumset and get it, with Spectrum. Hardware and cymbals sold separately.